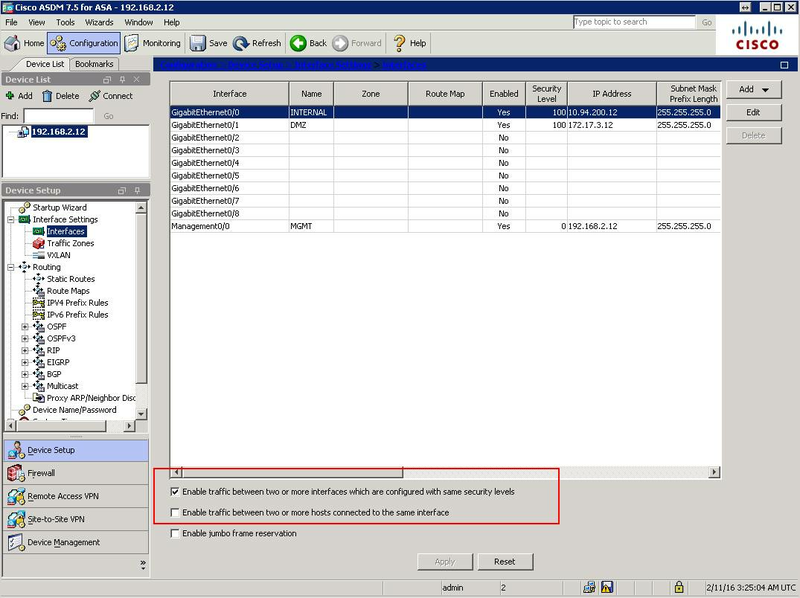 This post is using Cisco ASA 5515-X with software version 9.1(2) as configuration example. Here are some basic steps I recorded during configuring it. System image file is "disk0:/asa912-smp-k8.bin"
This platform has an ASA 5515 Security Plus license. 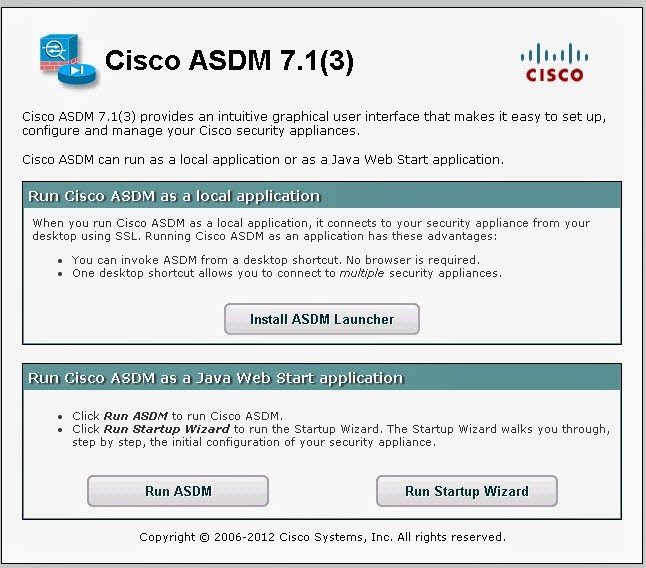 Browse to webpage https://10.94.200.31/admin , then install ASDM launcher. Note: leave username and password as empty. Click ok.
security interface to a lower security interface, without an ACL. Broadcast and multicast traffic can be passed using access rules. MAC address not on this list is dropped. The transparent mode ASA does not pass CDP packets packets, or any packets that do not have a valid EtherType greater than or equal to 0x600. An exception is made for BPDUs and IS-IS, which are supported. To prevent loops using the Spanning Tree Protocol, BPDUs are passed by default. To block BPDUs, you need to configure an EtherType ACL to deny them. If you are using failover, you might want to block BPDUs to prevent the switch port from going into a blocking state when the topology changes. By default, all ARP packets are allowed through the ASA. 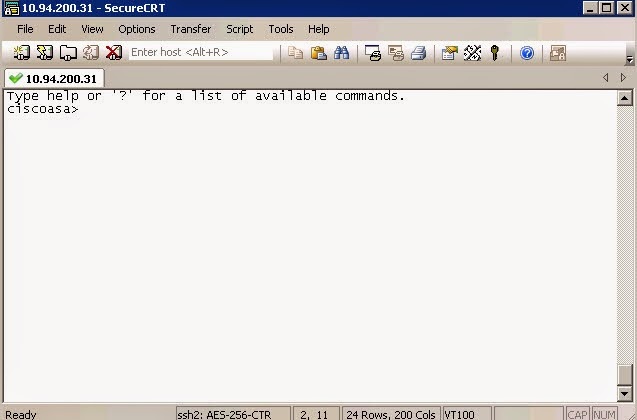 You can control the flow of ARP packets by enabling ARP inspection. Transparent Mode Default Settings - The default mode is routed mode. • By default, all ARP packets are allowed through the ASA. • If you enable ARP inspection, the default setting is to flood non-matching packets. • The default timeout value for dynamic MAC address table entries is 5 minutes. adds corresponding entries to the MAC address table. banner login You have logged in to a secure device. banner login device, log out immediately or risk possible criminal consequences. Note: 11.11.11.11 is local LAN interface, and 1.1.1.2 is another ASA's WAN Interface. The ping from local ASA LAN Interface to Outside is faild, because the ASA by default maintains a state table for TCP & UDP connections only. It’s not that the pings aren’t successful, its just the ASA does not allow the echo reply from an interface with a lower configured security-level. 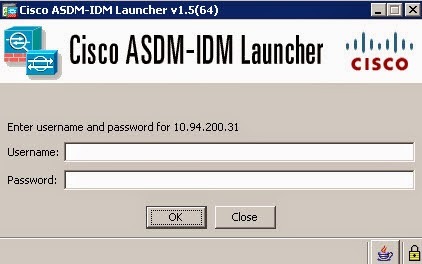 Solution will be in this post with using ASDM turn on your icmp inspect in your global policy. Note: If there is NAT enabled from Internal to External, you may need to add a access-list to allow icmp echo-reply packet in to external interface. %ASA-5-111008: User 'enable_15' executed the 'logging buffered 7' command. There are now 2 types of NAT. Auto and Manual NAT. Auto NAT - Only the source is used as a match criteria when NAT`ing. Manual NAT - The source and destination is used as a match criteria when NAT`ing. Auto NAT only considers the source address when performing NAT. Based on this Auto NAT is only used for Static or Dynamic NAT. When configuring Auto NAT is is configured within an object. Below is an example of a static NAT. 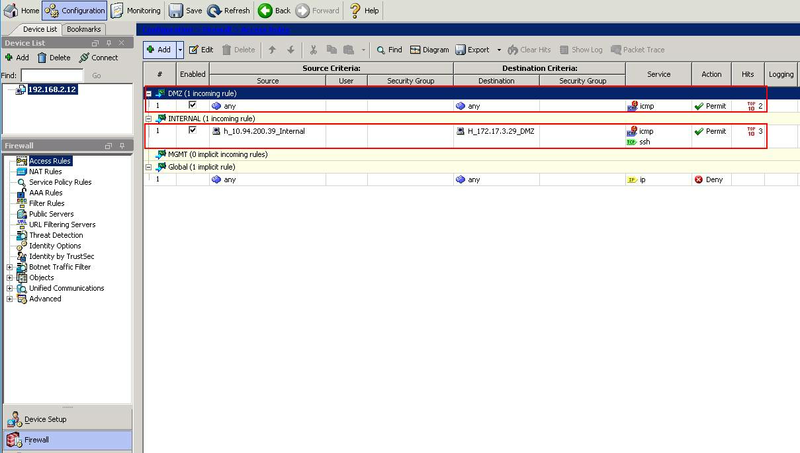 After configuring this NAT and looking at the configuration we can see the configuration in 2 places ; NAT and object. Manual NAT considers either only the source or the source and destination address when performing NAT. Manual NAT can be used for (pretty much) all types of NAT i.e NAT exempt, policy NAT etc. Because Manual NAT can also NAT the source and destination within a single statement it is also known as twice NAT. Unlike Auto NAT which is configured within an object, Manual NAT is configured directly from the global configuration mode. However only objects are used within the Manual NAT rule rather then IP addresses directly. Below is an example of static NAT where only the source is considered for NAT. However this is typically done with Auto NAT. NAT is order within 3 sections. By default only sections 1 and 2 are used. However should you need to place a manual NAT rule after Auto NAT you can specify the keyword after-auto when configuring a Manual NAT rule to place it within Section 3. To view the order of precedence the "show nat" command is used. • Outbound—Outbound rules apply to traffic as it exits an interface. ASA on an interface or traffic exiting the ASA on an interface. These terms do not refer to the movement of traffic from a lower security interface to a higher security interface, commonly known as inbound, or from a higher to lower interface, commonly known as outbound. Backup configuration to local disk. I met same issue as the post "Failed to locate egress interface...". 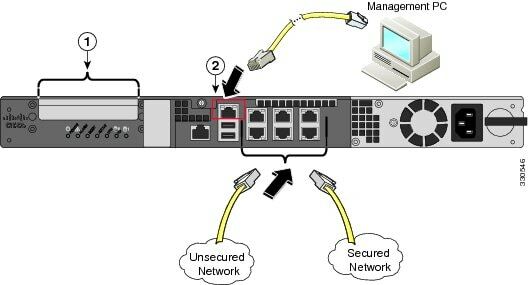 IP Computer 1 is able to reach IP computer 2 , but not firewall ASA's IP inside2, even it is in same segment as IP Computer2. "Cisco firewalls do not allow ICMP from behind one interface to another interface on the same device. The only exception to this is when traffic is coming through VPN and a specific configuration command has been entered to the device to which you are trying to ICMP from behind a VPN connection.